Kiwanis clubs are volunteer-based. Traditionally, Kiwanis club meetings take place twice a month and offer an atmosphere of fun, learning and fellowship. Kiwanis members have the opportunity to volunteer each month to assist with club service projects. In a typical year, Kiwanis clubs worldwide organize more than 150,000 service projects—both locally and globally—and Kiwanis members dedicate more than 12 million hours of service. 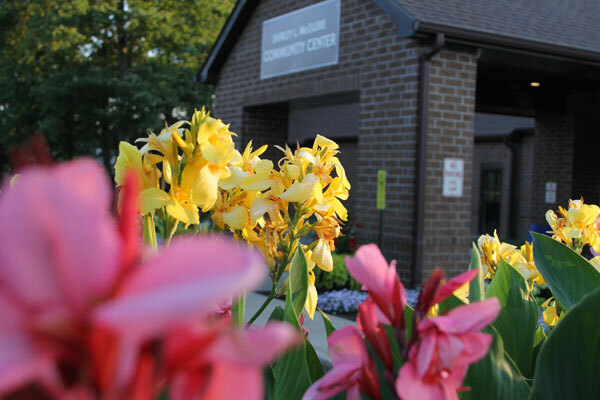 Ready to help children and families in our community? Ready to change the world? Kiwanis is ready for you! All together, more than 7,000 Kiwanis clubs make Kiwanians a powerful force for serving children and changing lives. The Norton Kiwanis club is an independent entity, with its own traditions and priorities. We invite you to visit with us. Not only do the Kiwanis give back to Norton, Ohio but we also reach out to each other. The Kiwanis meet on a regular basis to laugh, eat and enjoy each others company. Fun is had by all! The Kiwanis Club of Norton has achieved Blue-level Today Club status for the 2016–17 Kiwanis year. That means your club’s unrestricted gifts and the unrestricted gifts from your club members to the Kiwanis Children’s Fund reached a per-member giving average of US$10. Congratulations! There is no other way to give to so many areas—to touch the lives of so many children and communities—and in so many different ways than by giving a Gift of Today. Gifts of Today come to the Kiwanis Children’s Fund from individuals, clubs and other entities. These gifts are the backbone of our organization. Through consistent yearly gifts, one person, one club and one contribution at a time, Kiwanians extend their impact to the children of the world. These club recognition’s are awarded annually at the end of the Kiwanis year. Eligible clubs will be determined by the Kiwanis Children’s Fund. There are four recognition levels: Blue, Silver, Gold and Diamond. 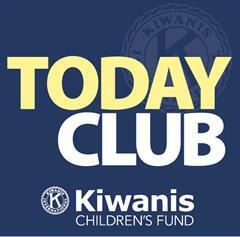 The Today Club program honors clubs that achieve a minimum per-member giving level from active dues-paying members during the Kiwanis administrative year, which runs from October 1 through September 30. Gifts of Today from clubs, individuals and other entities to the Kiwanis Children’s Fund will be counted in determining per-member giving. The per-member giving level for clubs is based on the September 30 membership certified by Kiwanis International.